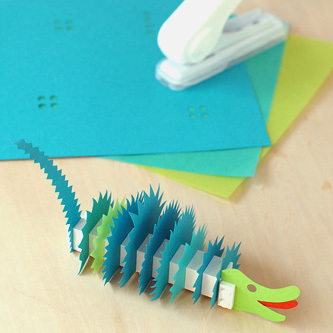 You are currently browsing the daily archive for November 23, 2009. 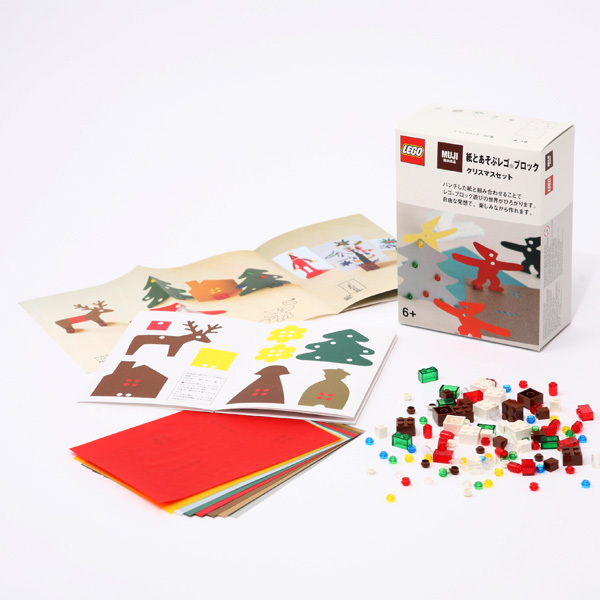 Muji + Lego = Xmas! 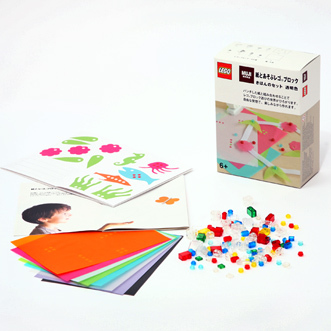 Muji and Lego has taken Lego bricks to a new dimention by teaming up for these paper punch out add ons. 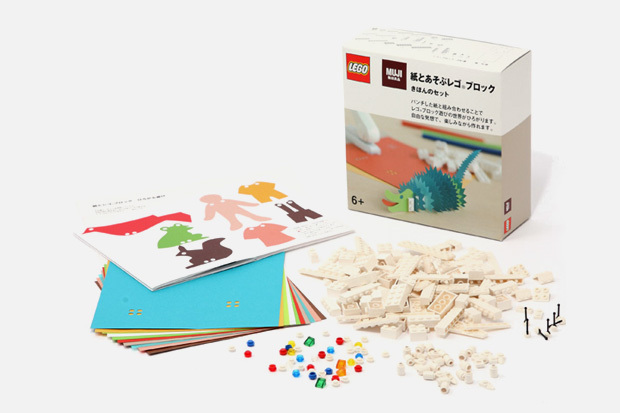 Comes in 4 different boxed sets, each set include Lego bricks and some sheets of coloured paper and stencils from Muji. 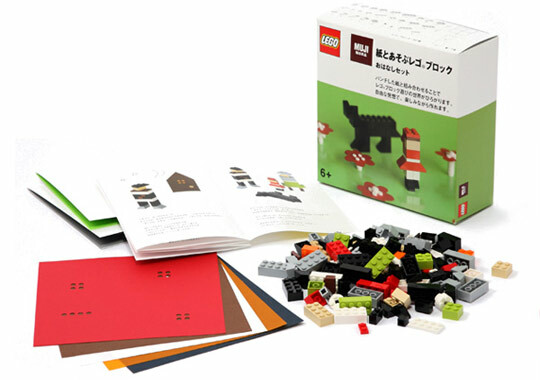 A special hole punch that matches the size of the pins on the Lego bricks is used to create dimensional characters with the paper cutouts. Who would have thought? 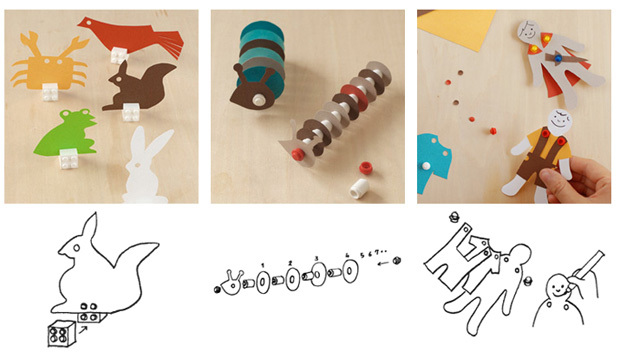 Only available at Muji stores from Nov 27 in Japan.